Continuing with a theme of healthy living, here's several ways that cheese (in moderation) might actually help with your health! Did you know that you can actually lose weight by enjoying part-skim mozzerella? Or have some part-skim ricotta after a strength training session to help build muscle? 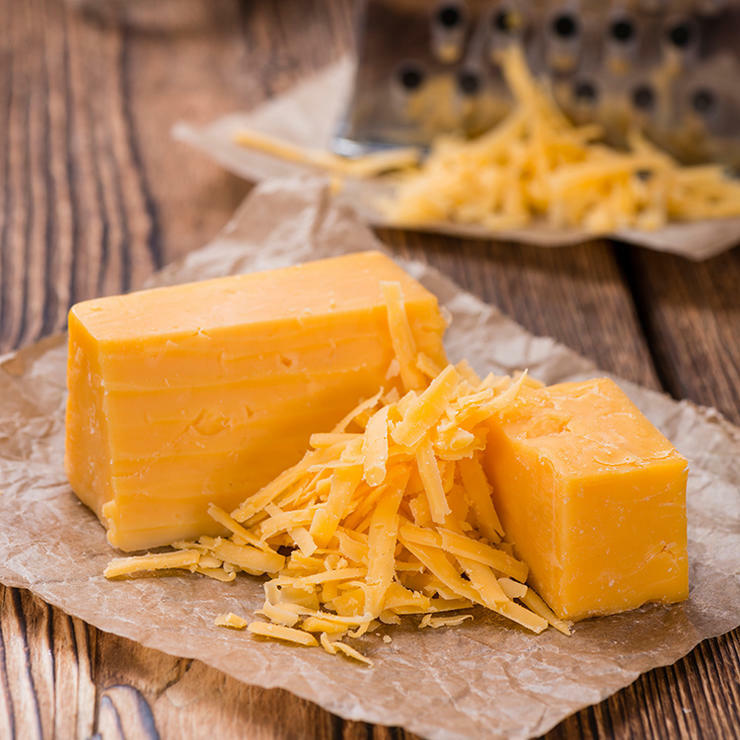 A bit of Gruyere could actually help prevent diabetes, while cheddar can help ward off cavities! If you are intrigued, you can find out more about these cheeses (as well as the health benefits of Parmesan, Feta and Swiss) in this recent article, 7 Delicious Cheeses with Major Health Perks, from Women's Health. See? It is possibly to enjoy cheese and still be healthy! Happy eating!